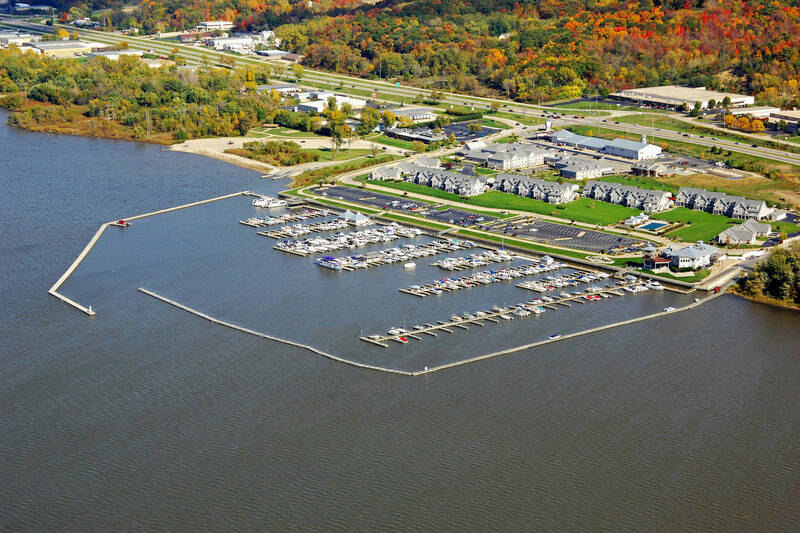 EastPort Marina is located along Illinois Route 116, at mile marker 164.5 on the Illinois River. 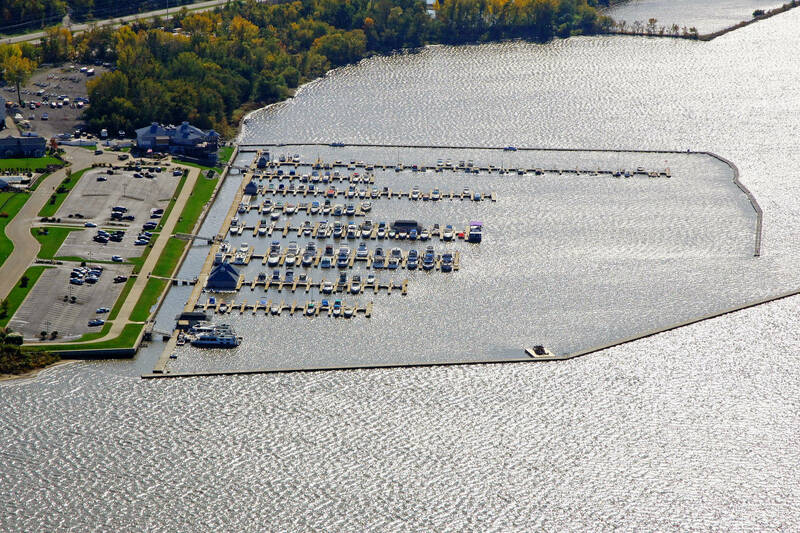 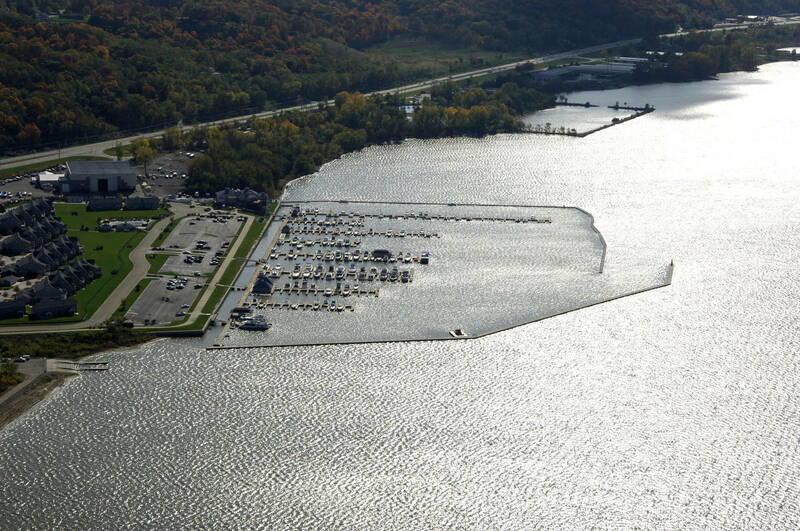 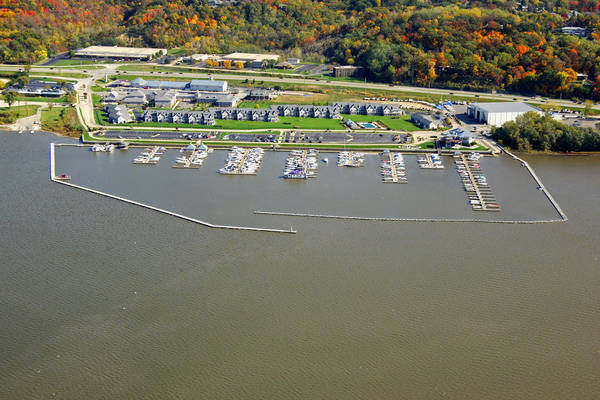 Rated Four Anchors in the Quimby Cruising Guide, this East Peoria marina is presently lined with 280 slips ranging from 25 to 50 feet in length. 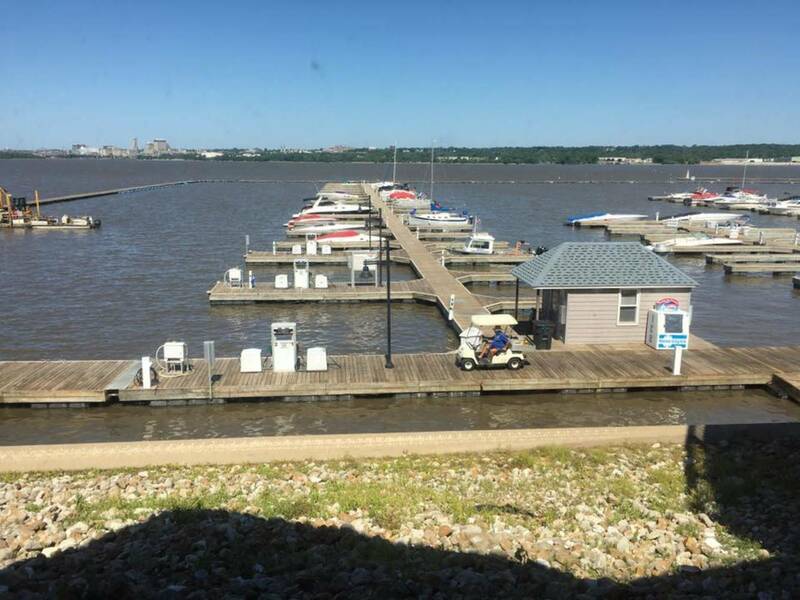 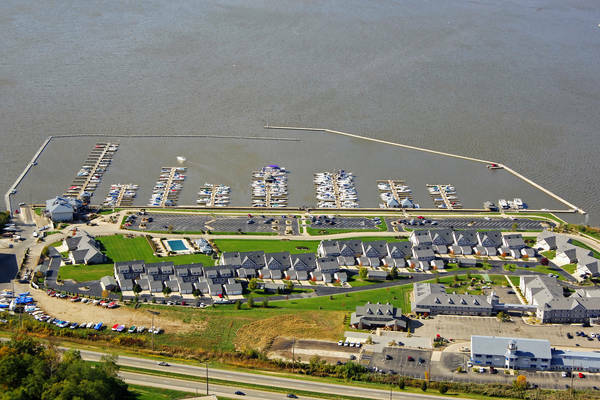 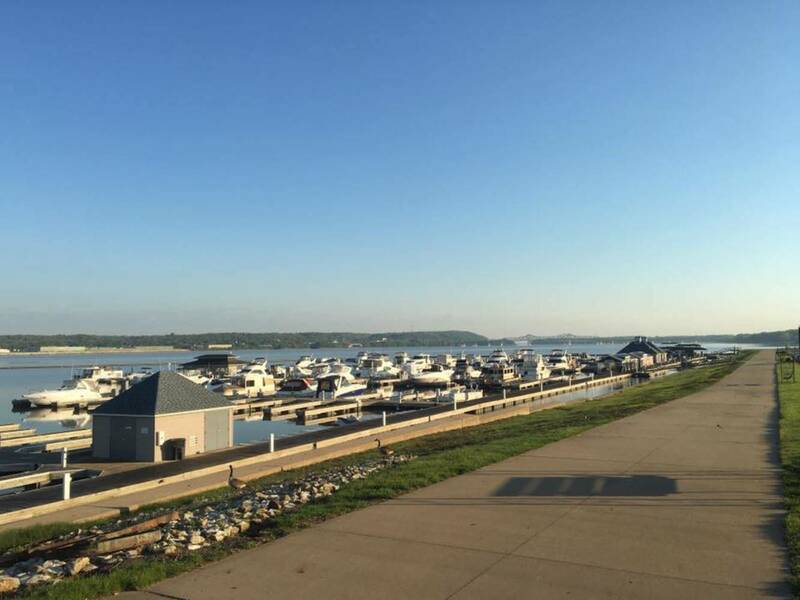 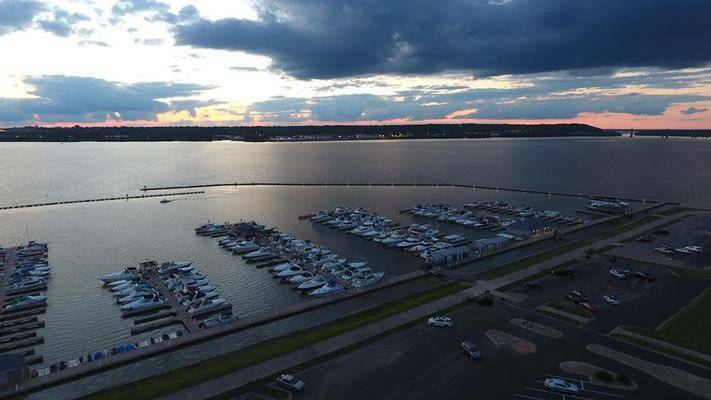 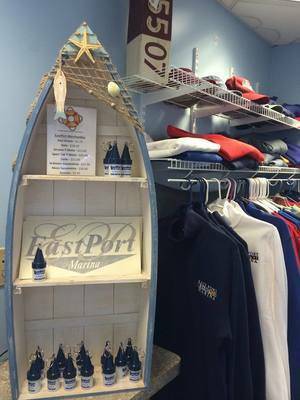 Transient boaters are welcome to stop and spend a few days enjoying the marina and its many amenities, as well as the entertainment opportunities in East Peoria and the the Peoria area.